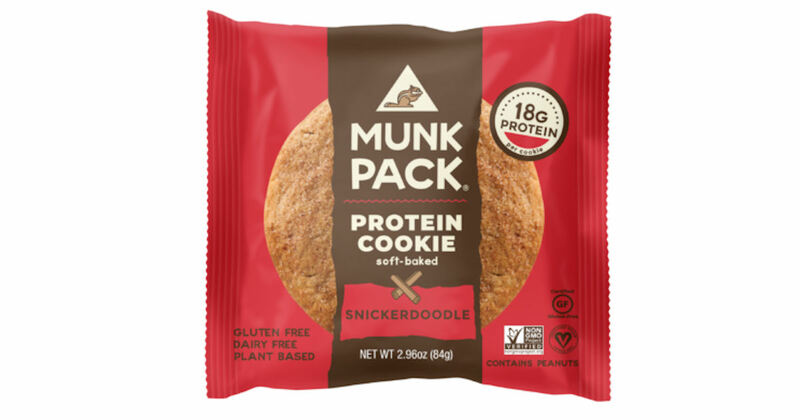 Score a free Munk Pack Snickerdoodle Cookie! Instagram required. Screenshot one of the images in their stories, doodle on the image, and then share to your feed. Be sure to tag @munkpack and #doodleyourdoodle so they can see your entry. All entries will be sent a Snickerdoodle to try for free!